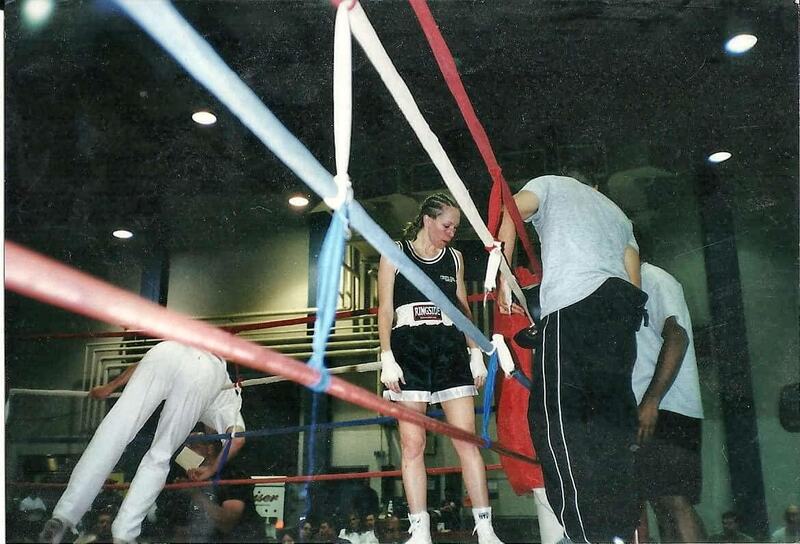 As some of you know I use to be a competitive boxer. This was before women’s boxing was even allowed in the Olympics! WTF! I would have loved to have competed on that stage but it wasn’t in the cards for me. I decided to improve my coaching experience and credentials and became an Olympic level boxing coach. Trained many world class athletes (male and female) and even trained some gals up at the Olympic training Center in Colorado Springs. I still coach at my club The Stables in Santa Monica but am not training any fighter right now. If you didn’t know this, coaching competitive fighters takes a lot of a coaches time. 5am roadwork, gym work at noon and back again for boxing/sparring in the evening 6 days per week. I did that for many years and loved every minute of it. I may not train fighters to prepare for the ring anymore but I am still training fighters. They fight for other things. Many are fighting to lose weight and get back into shape. The image you see above is way back when I was fighting at 125lbs. My current weight is 137lbs and my body actually feels pretty comfy at 140. When I was fighting I did very little weight training. I honestly didn’t even know how to lift weights properly. I ran a lot and did a lot of body weight exercises and neck exercises (which I hated). If I went back in time I would definitely add in more weight training as a fighter. Even now when I hit the bags I have more power and the muscles I have now do not affect my speed. In my Fit2Fat2Fit journey I ended my weight gain at about 175lbs! Yep, I did weigh that much. The point of the weight gain was to relate more with those who are overweight and some of the challenges they face as they are trying to lose the wight. Well, I succeeded and felt what it was like to have extremely high blood pressure, to have my feet hurt just from walking, to feel uncomfortable trying to sleep and to feel like I was going to have a heart attack when I worked out! The journey was eye opening and I realized that I couldn’t take my heath for granted. It was a lot harder to lose that extra 40 pounds than I had ever imagined! But I did it and if you are struggling with weight, you can do it too!!! 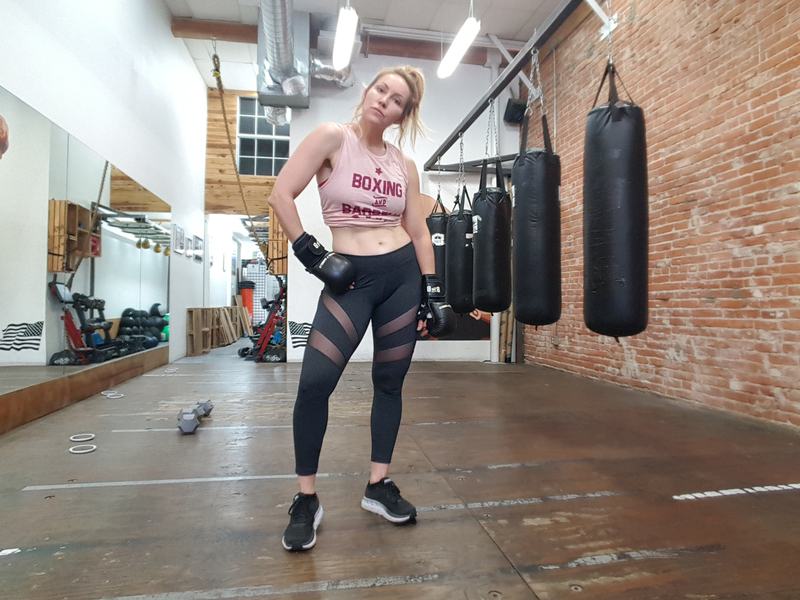 If you have any questions about boxing, weight loss, muscle gain or overall fitness leave a comment below. I always respond to each comment! Don’t forget that I have EBooks on my website on how to box, preparing for boxing and weight loss with muscle gain.